Presenting a new option in the galaxy, the blind-box 2019 Topps Star Wars Authentics Autographs release features signed photographs and exclusive trading cards. Only available through Hobby channels, each box has one autographed 8x10 photo and one serial numbered Star Wars card. 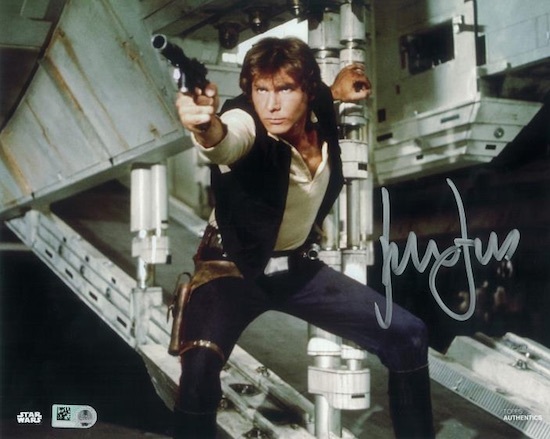 Similar to standard trading card sets, the signed image and card are both random. 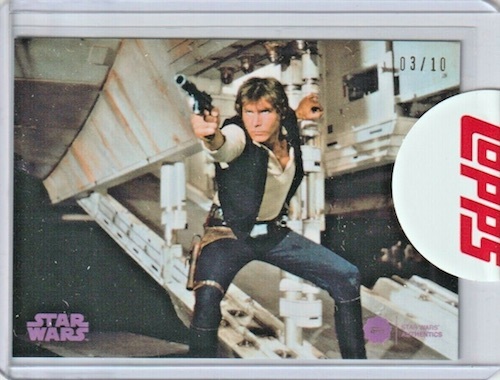 Although the idea is fresh for Topps Star Wars, blind-box autographs are hardly a new concept in the collecting world. 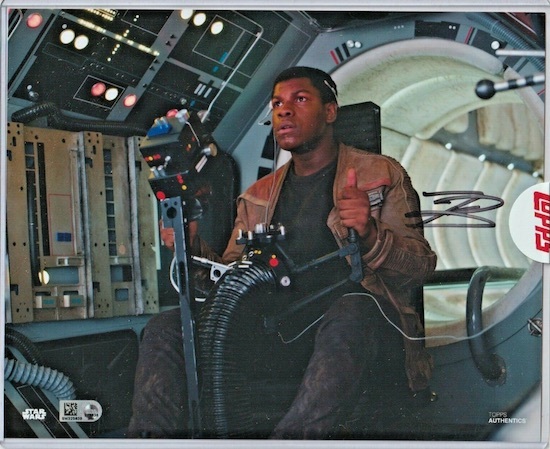 Working with their own in-house Star Wars Authentics line of memorabilia, 2019 Topps Star Wars Authentics Autographs promises one authenticated signature on a licensed 8x10 photograph. 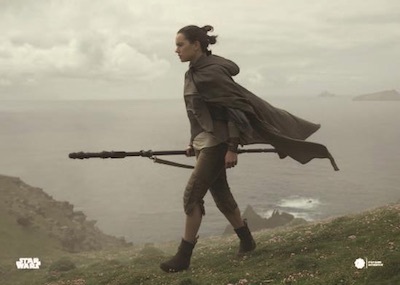 Subjects include some of the biggest names in the Star Wars universe, including Harrison Ford (Han Solo) and Daisy Ridley (Rey). There are also rare multi-signed photographs. In addition, every 2019 Topps Star Wars Authentics Autographs box contains one exclusive trading card that features a character with signed photos in the set. These also come as Blue (#/25), Purple (#/10), Orange (#/5), and Red (1/1) parallels. 25 cards. Serial numbered #/75. 1 per box. Buy on eBay. PARALLEL CARDS: Blue #/25, Purple #/10, Orange #/5, Red 1/1. 1 per box. Buy on eBay. 2019 TOPPS STAR WARS AUTHENTICS EXCLUSIVE TEMUERA MORRISON AS JANGO FETT #35 75! Trey, question for you, on the 8 x 10 pictures I have pulled autographed signed in black ink, blue ink, and gold ink. Maybe I missed it but is there a clue on difference in the number of autos signed by the different ink colors? Unfortunately, there was no information provided about ink color rarity or overall rarity by the signer, for that matter. Trey, thanks for the reply and all that you do to provide us collectors with amazing information.